Visit Australia’s Coolest Garden. 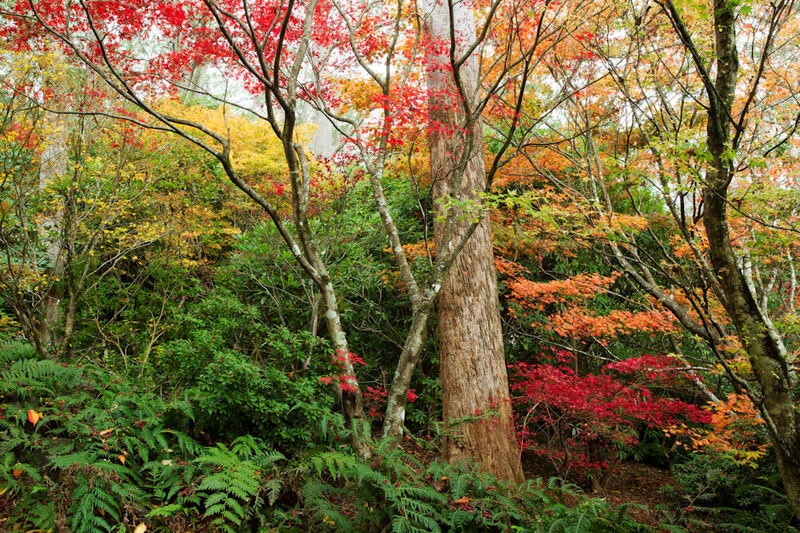 Located 1,000 metres above sea level, this magnificent cool climate collection for the Sydney Botanic Gardens Trust has over 40,000 plants and 5,000 different species. Enjoy magnificent views of the northern Blue Mountains that stretch from the Hunter Valley back to Sydney while you explore the 28 hectares of cultivated garden. Discover fascinating themed displays such as the Gondwana Walk with the famous Wollemi Pine, the Rock Garden where plants are grouped by continent of origin, the Plant Explorers Walk, the Rainforest Walk and the stunning Formal Garden.